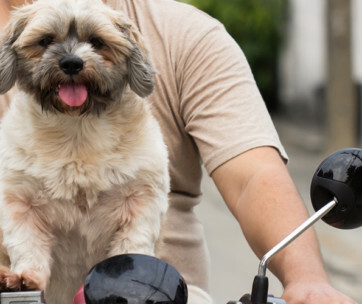 Traveling with your furry pal means bringing many of its essentials like dog food, water, toys, grooming kit, and others. While you can keep these things in your bag, a better way would be to get the Top Dog Travel Bag. 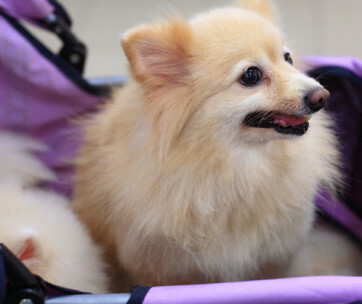 It’s an efficient system for keeping and organizing all the different stuff that your pet dog needs when traveling. It doesn’t matter where you’re going. The Top Dog has it covered. 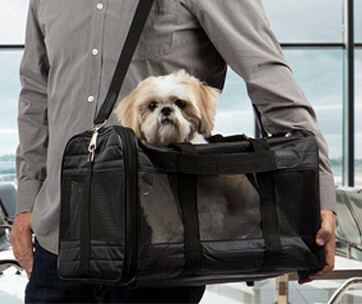 This canine travel bag comes with a spacious main compartment for storing everything that your pet needs. It boasts of sturdy construction, utilizing only the most durable fabric materials available. 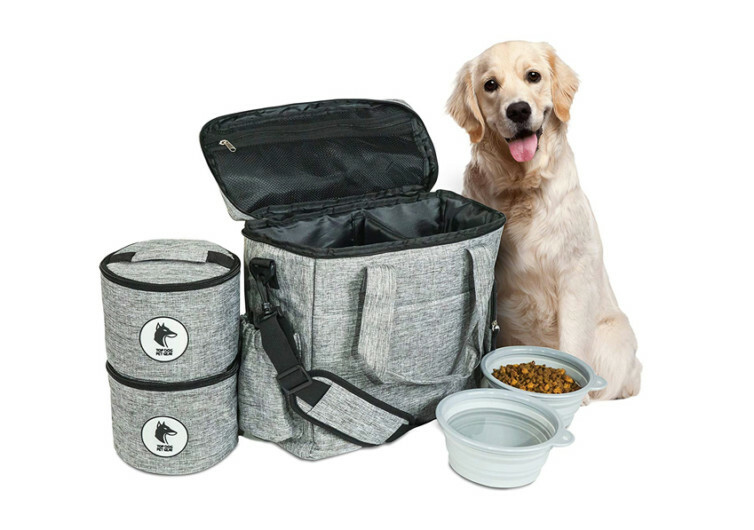 Unlike other pet travel bags, the Top Dog features a luggage sleeve so you can insert it through the retractable handle of your trolley luggage. It’s a neat design that frees your hands. Of course, there’s also a shoulder strap in case you feel like carrying the bag yourself. And if you don’t mind giving it a more personal touch, then the grab handles are perfect. What makes the Top Dog quite unique is that it includes two food containers plus two collapsible silicone bowls. Other products will only give you a single piece of lined food container. They also won’t include a collapsible food and water bowl. 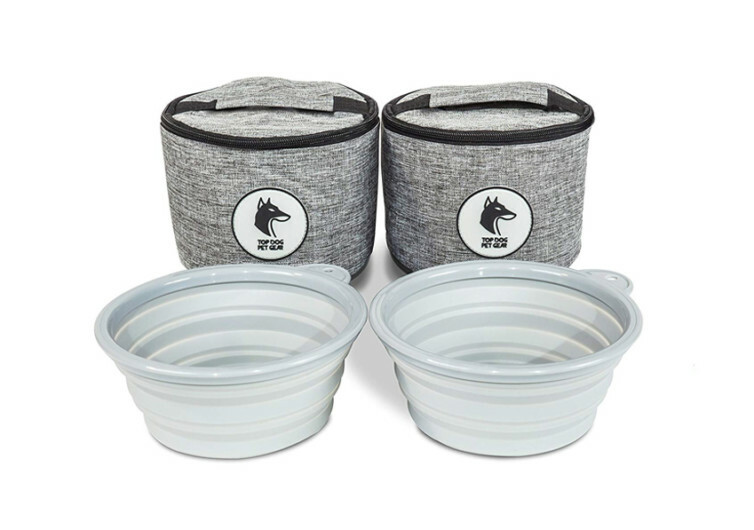 The food containers are spacious enough to hold 15 cups of your dog’s favorite food. That’s a total of 30 cups to last several days on the road. The collapsible bowls measure 3 inches high and about 7 inches in diameter at the top. It can accommodate up to 8 cups of dog food or water. 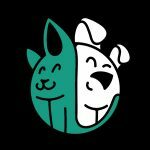 Since the bowls are collapsible, you can adjust the height to accommodate the size of your pet. On one side of the Top Dog is a pocket for holding your pet’s water bottle. 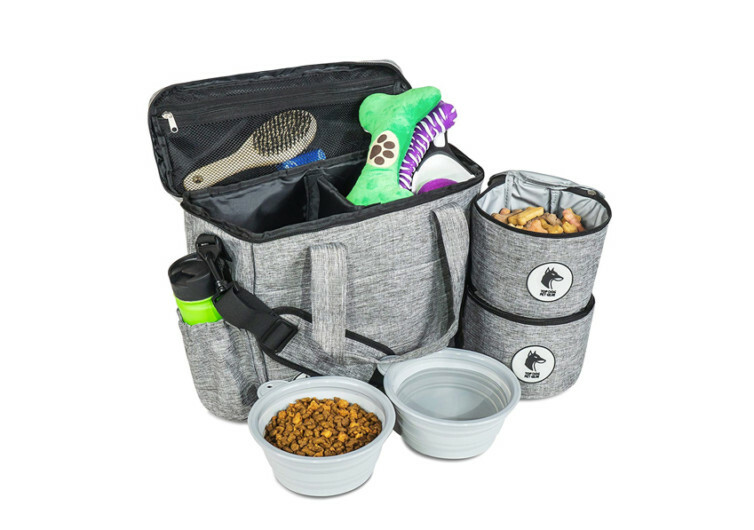 There’s a mesh storage pocket at the back, perfect for keeping your dog’s other essentials like leash, collar, and others. Up front is a pocket that features a magnetic closure system. 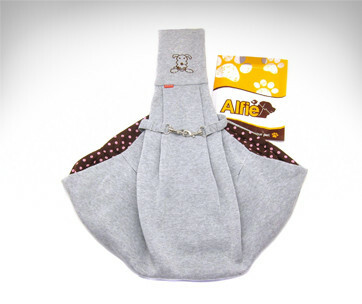 It’s not as secure as a zipper closure, but it can do a great job of keeping other canine items. 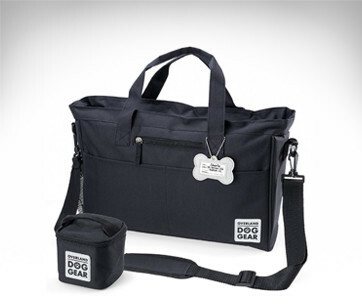 The Top Dog Travel Bag is a versatile canine travel accessory. It’s perfect for holidays, camping, hiking, and dog sitting. 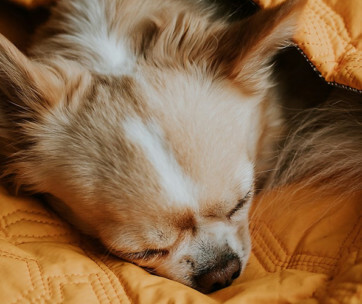 You can put everything that your dog will need for several days away from home. 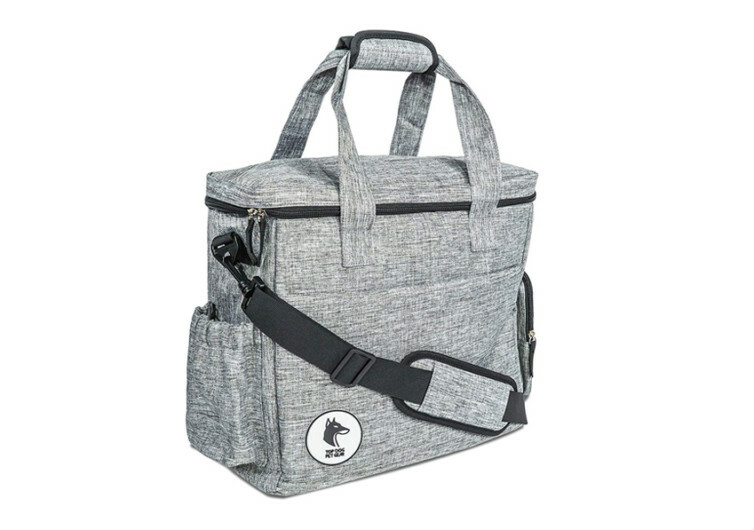 It’s a stylish bag for pet essentials and one that you will be using more often than any other bag.